Where did the natural color fruit go? Many players would love to have a choice of your "versions". Don't like the current one. You've messed with a brilliant concept. 5 stars to revert. 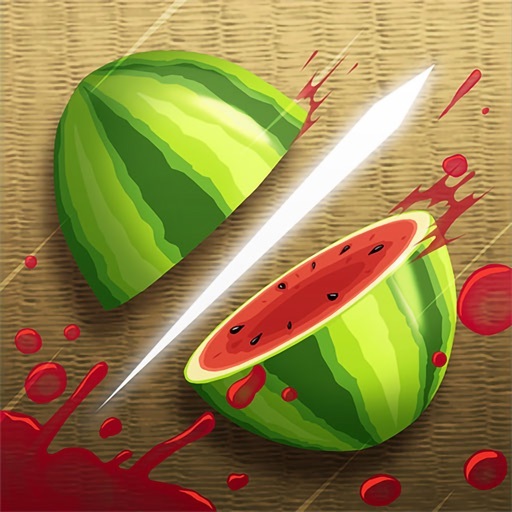 Review by Seeker3325 on Fruit Ninja Classic.